PolyliteTM PLA is an optimized plug-and-play material from Polymaker. 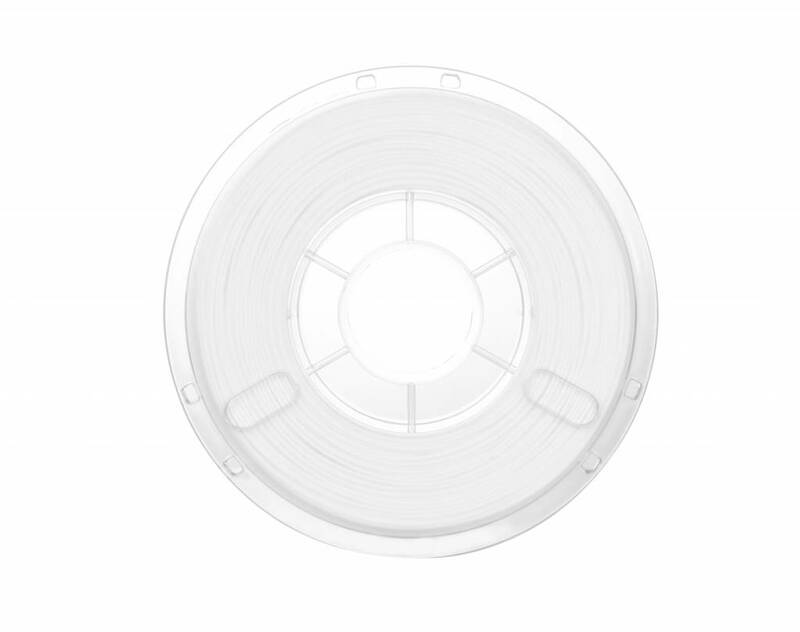 In both 1.75mm and 2.85mm diameters it guarantees excellent results, when searching for a great material to print stiff parts or complex geometries. 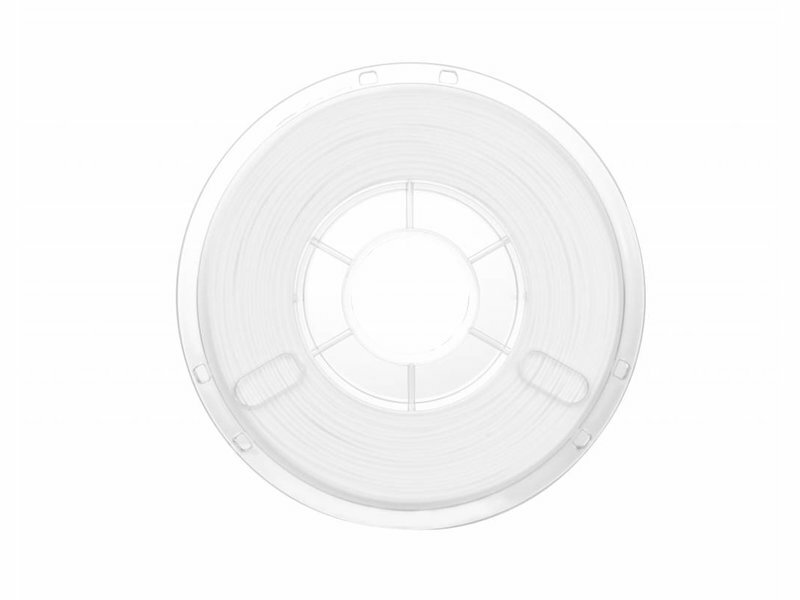 PolyliteTM PLA combines high quality at a reasonable price, and it offers a minimum of 3kg of materials on the spool.